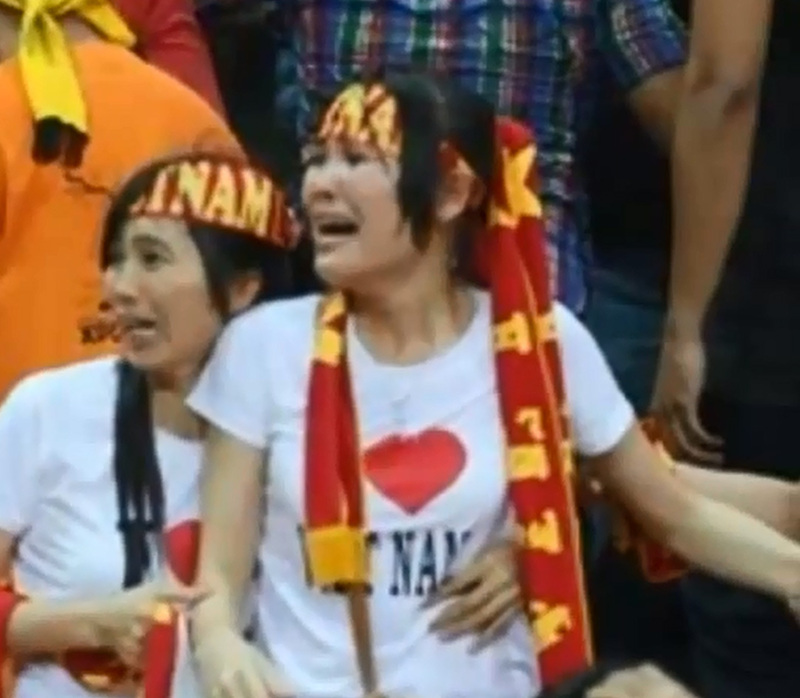 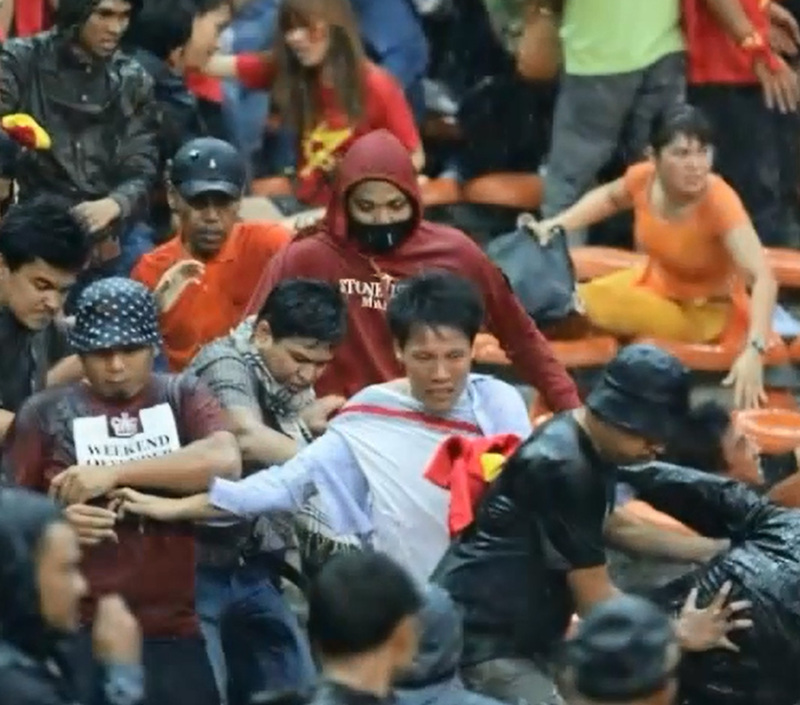 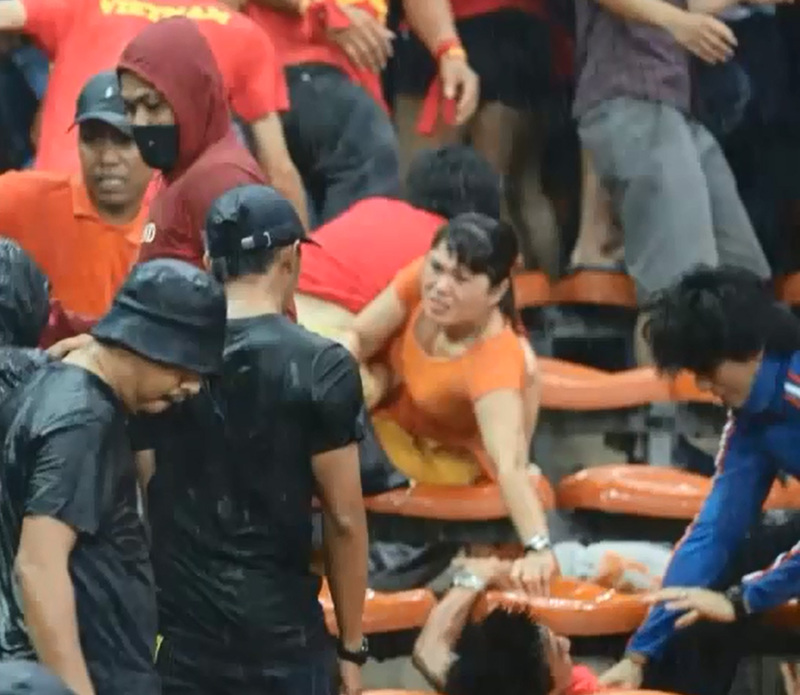 A Malaysian national football player has become the latest target of Vietnamese fans on Facebook following the crowd trouble during the Suzuki Cup first leg semi-final between Malaysia and Vietnam at the Shah Alam Stadium. 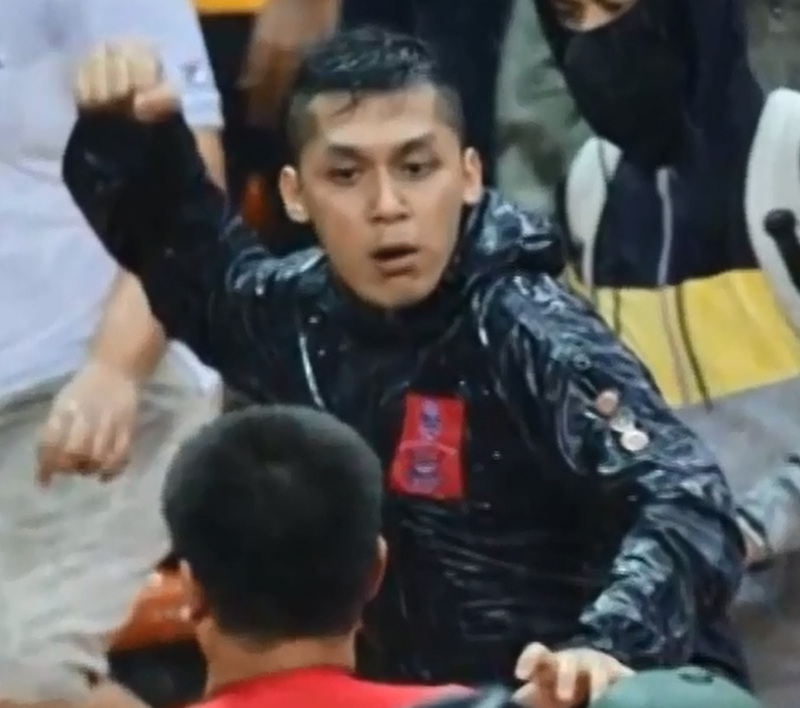 Some unhappy Vietnamese fans vented their anger at Malaysian football team vice-captain and midfielder Safiq Rahim and took to social media to show their displeasure over his conduct from him during the game and also the fan violence, which happened after the match. 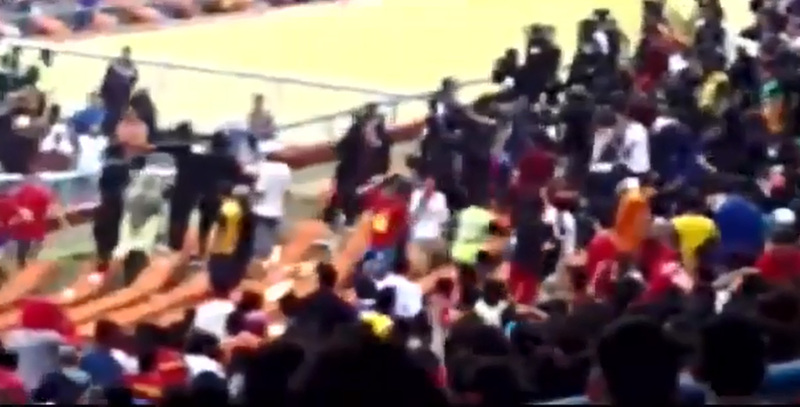 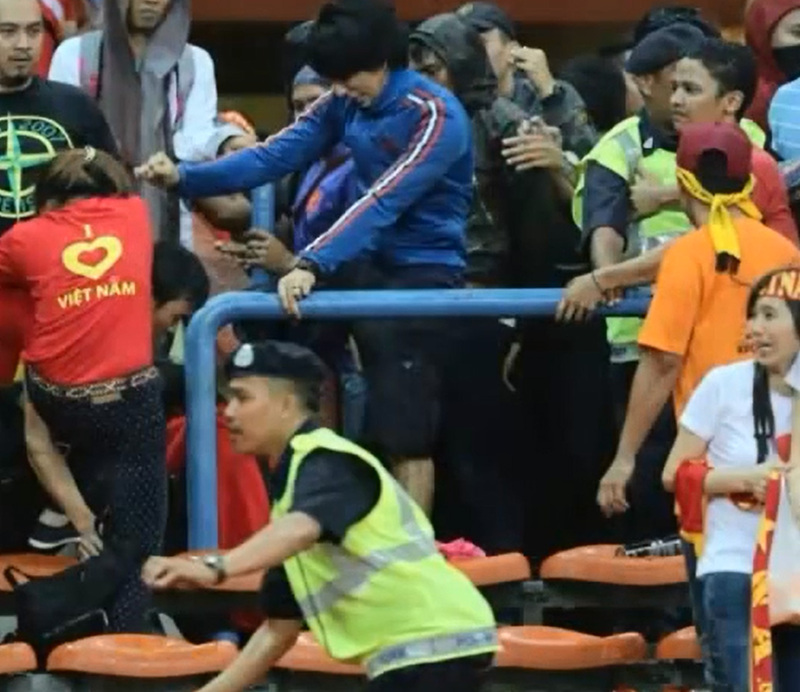 On Sunday a group of Malaysian fans attacked the visiting fans after Malaysia conceded their second goal and photographs of the attack, which left several Vietnamese supporters injured, went viral. 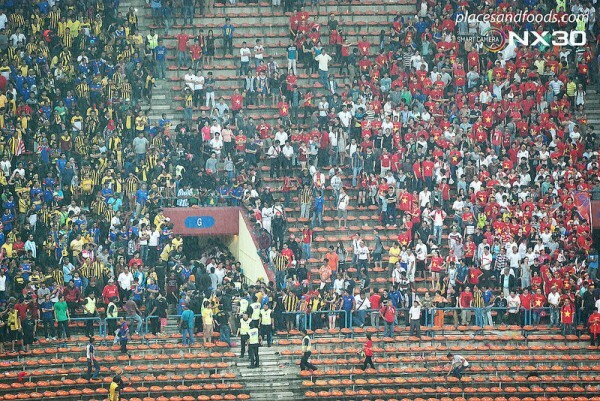 Safiq's Twitter and Facebook fan page was bombarded with several hate comments. 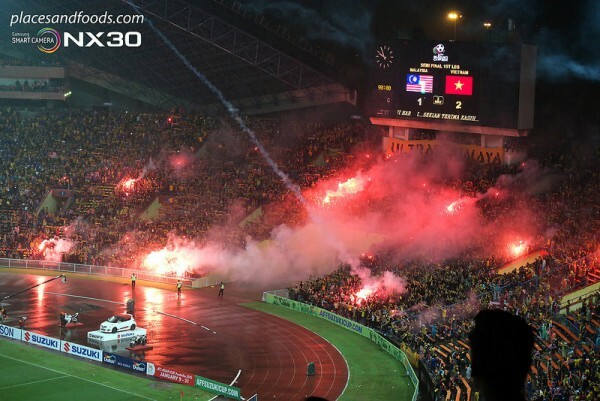 They warned them to be careful when Malaysia plays Vietnam in the second leg at the My Dinh National Stadium, Hanoi, reports AsiaOne via The Star. 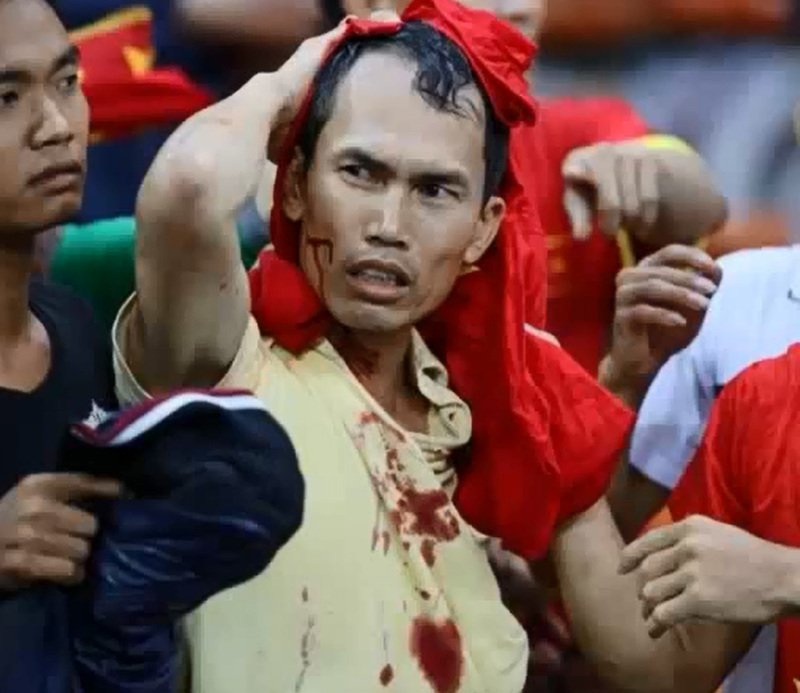 Twitter user @OnlyGCX tweeted a picture with few hate statuses from Vietnamese fans on Facebook and some of them posted pictures of knives and also an edited picture of someone holding Safiq's head. 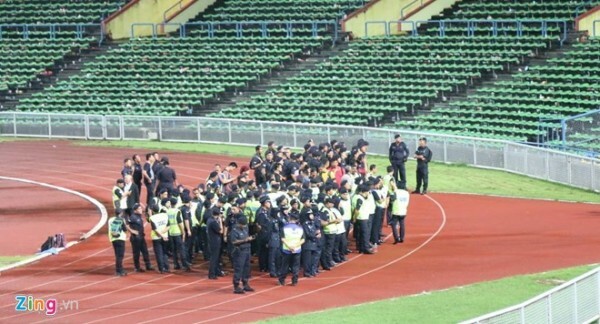 Meanwhile, Football Association of Malaysia's (FAM) website is still under maintenance after their website was hacked on Monday by hackers suspected to be from Vietnam. 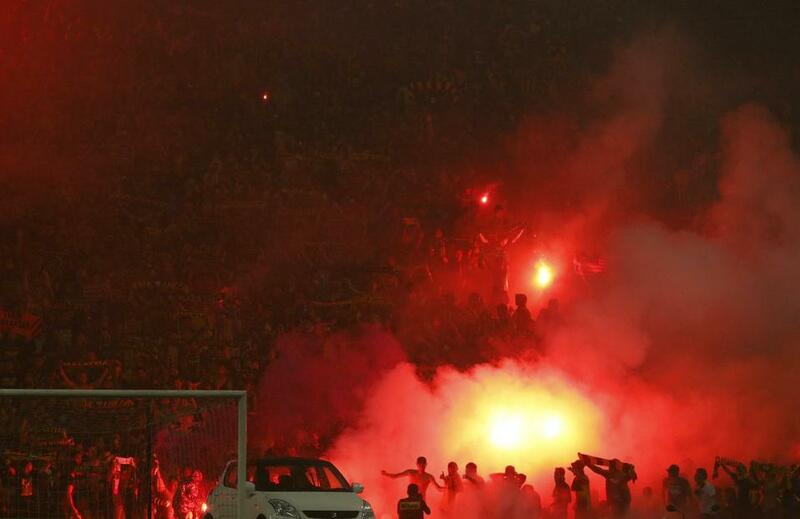 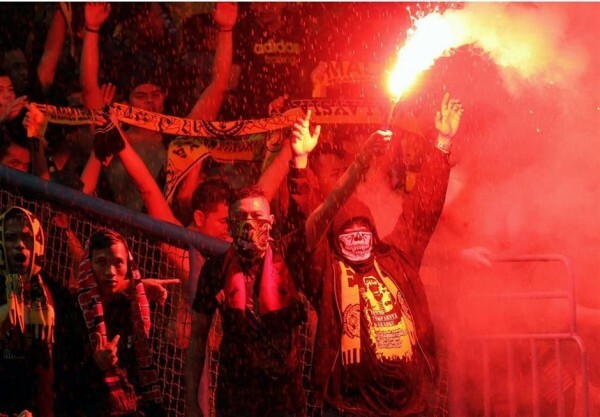 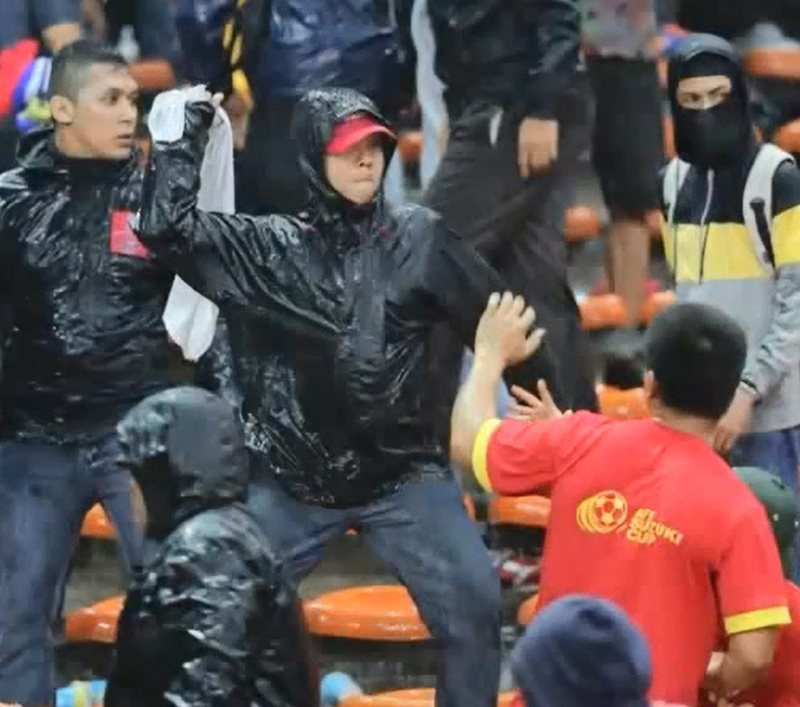 The ASEAN Football Federation (AFF) have issued FAM with a show cause letter following the crowd trouble during the Suzuki Cup first leg semi-final between Malaysia and Vietnam on Tuesday.